Anna Kendrick as Indiana Jones?! 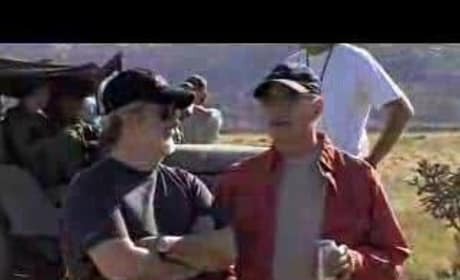 You bet, in this clip from a parody of Indiana Jones and the Last Crusade. It's here! 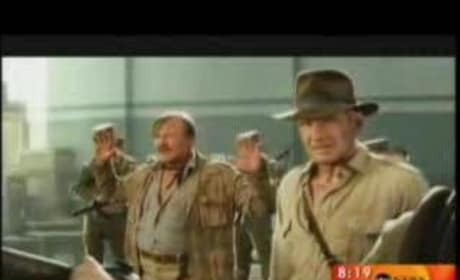 Check out the preview for this year's most anticipated movie: Indiana Jones and the Kingdom of the Crystal Skull. It opens May 22, 2008. Indiana Jones 4 shooting began this week. Here's some behind the scenes action.